The latest MacBook Pro laptops were Apple’s first ever to miss out on Consumer Reports’ coveted “recommended” rating, after the organization found their battery life to be wildly inconsistent late last year. The nonprofit found runtimes varying by more than 10 hours with the same hardware and settings in three consecutive tests. Well, after initially dismissing requests for a re-run of its test, Consumer Reports is now explaining that the variations were in fact over a bug that was triggered with their specific test settings. In a statement sent to various news outlets, Apple said that it worked with Consumer Reports over the holidays to understand their battery test results, and found that the organization was using a hidden Safari setting for developing web sites which turns off the browser cache. This in turn triggered “an obscure and intermittent bug” that caused icons to reload and led to inconsistent battery life results. Apple notes that this is not a setting used by customers and does not reflect real-world usage. However, it’s fixing the bug so Consumer Reports can revisit their findings — which they have agreed to. Consumer Reports’s original test found the battery life varied dramatically in the 15-inch MacBook Pro and the two 13-inch laptops. In three consecutive tests, the Touch Bar-sporting smaller device ran for 16 hours, 12.75 hours, and 3.75 hours. The 13-inch model without the Touch bar ran for 19.5 hours in one test, then 4.5 hours in another. The 15-inch Pro's life varied from 18.5 hours to 8 hours. The non profit has issued its own statement explaining that it turns off Safari caching during its testing — along with several other settings — to be able to test every laptop from every manufacturer in a comparable way, controling as many variables as possible. 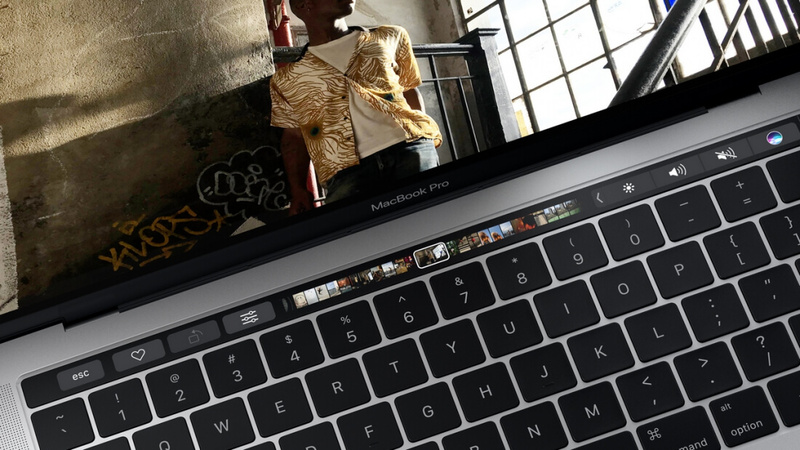 Once its retesting of the MacBook Pro’s batteries is complete, Consumer Reports says it will report back with their update and findings, and change its rating of the MacBook Pros if necessary.